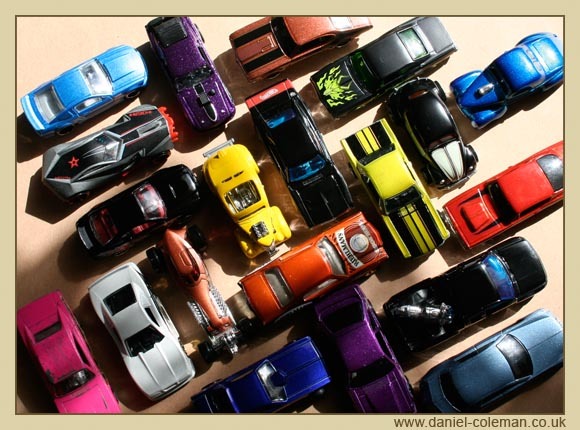 The collection of cars became imense. 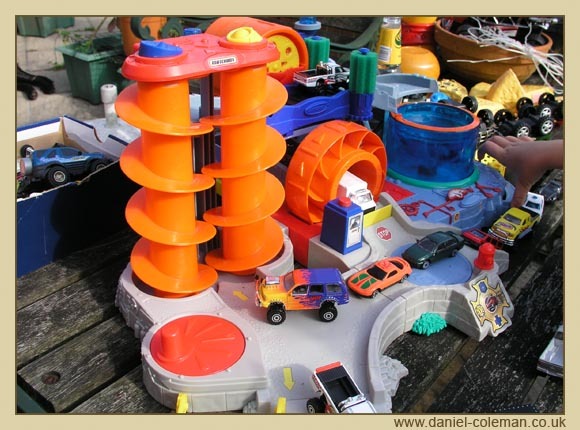 It started with large vehicles bought at charity shops and with a few small ones (the plastics) that came with a multi-storey car park and truck carry case. 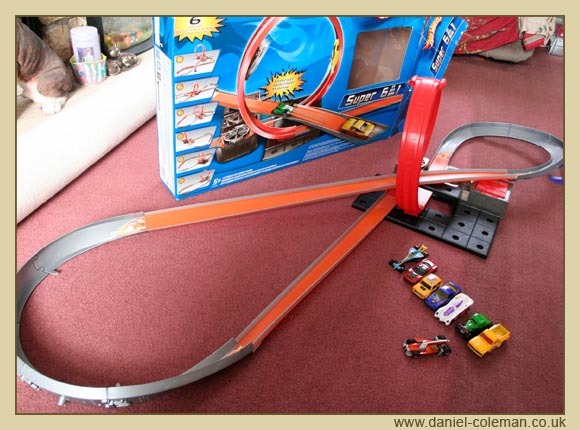 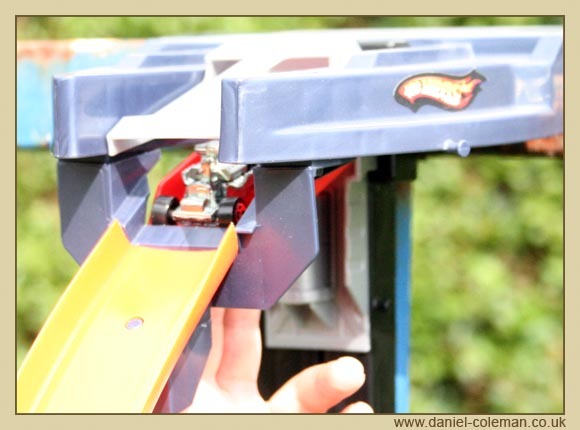 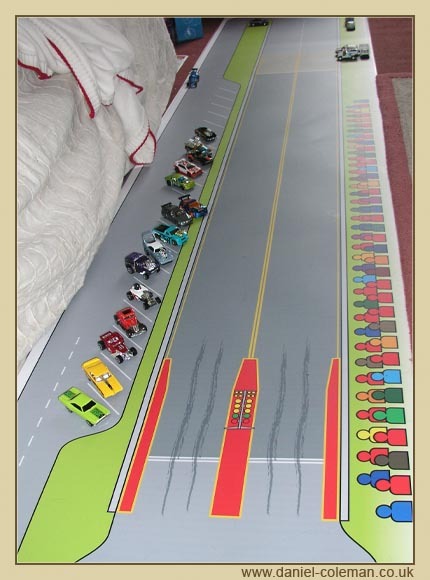 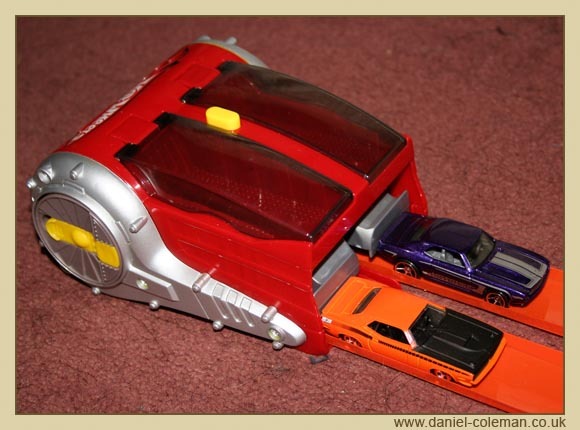 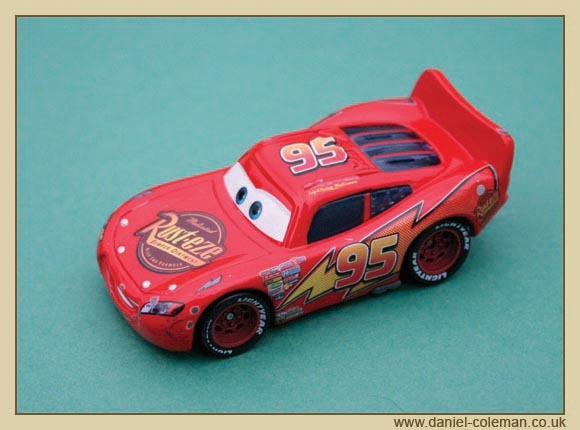 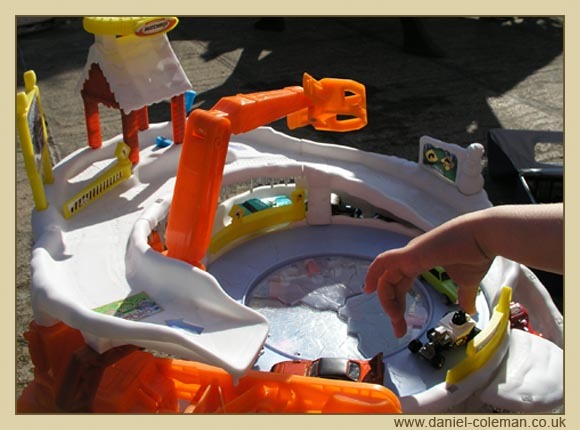 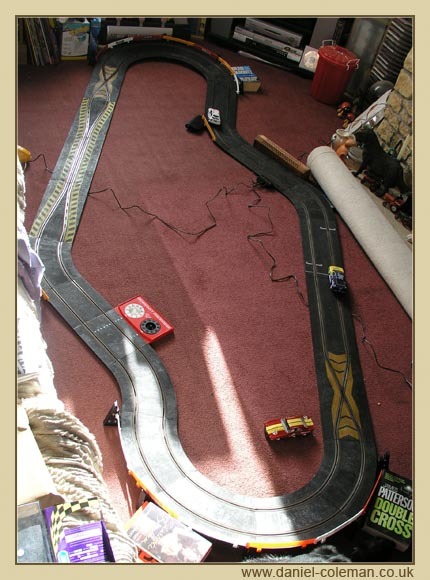 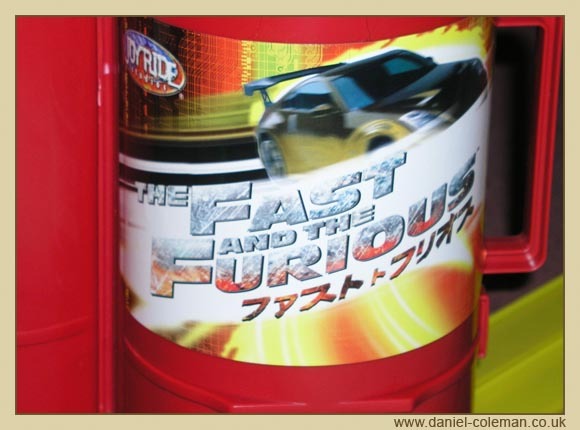 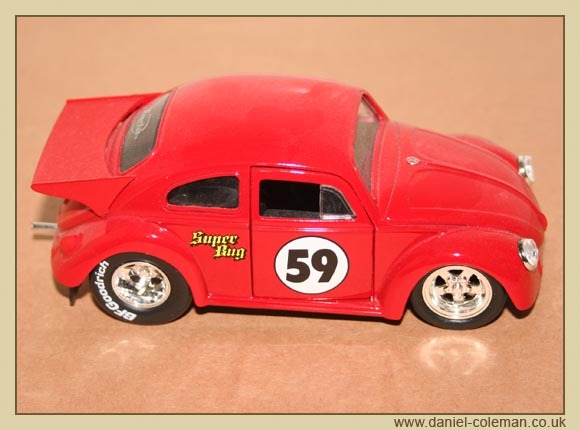 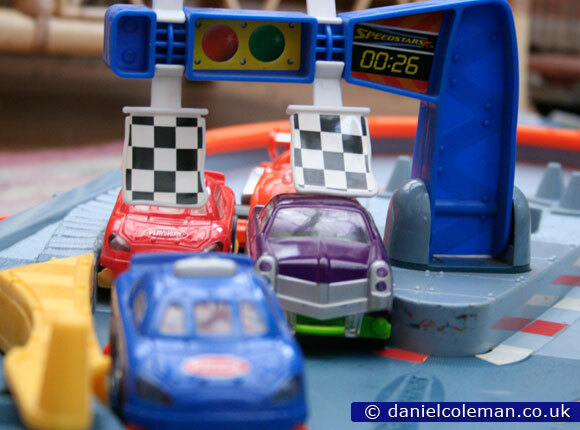 Since the Pixar collection boom (2007), Hotwheels and equivalents were very much an important collecting activity at car boot sales and car shows. 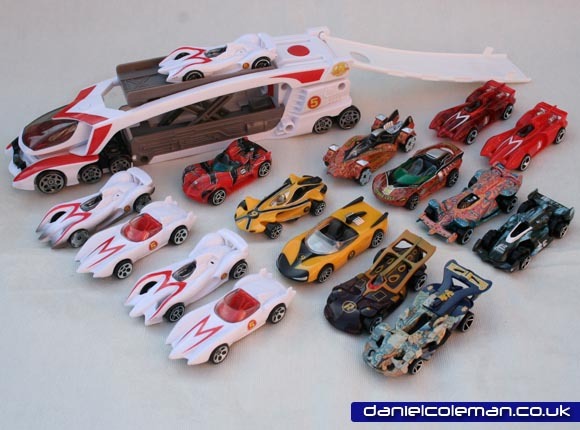 The intrest in the cars dried up at the end of 2012.